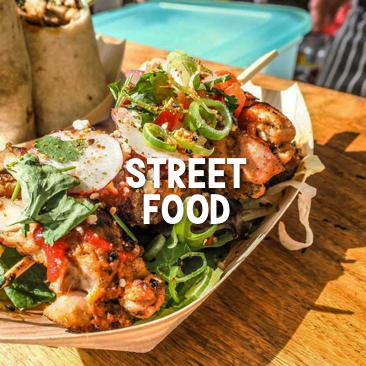 WITH OVER 150 TRADERS AND STREET FOOD FLAVOURS. 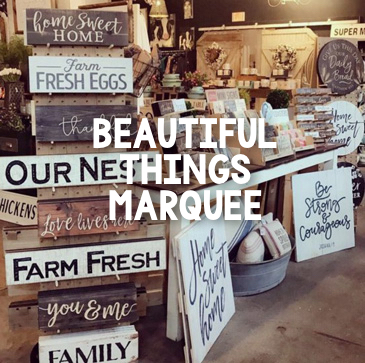 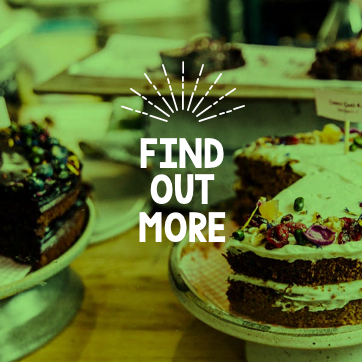 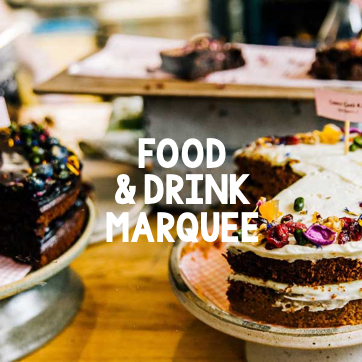 This vibrant Festival of Food & Drink offers a range of fabulous artisan food producers , award winning food and drink, special guest TV chefs , gorgeous gifts , crafts and homewares, delicious dishes with cuisine from around the world served by fantastic Street Food ‘Pop Up’ cafés and bars! 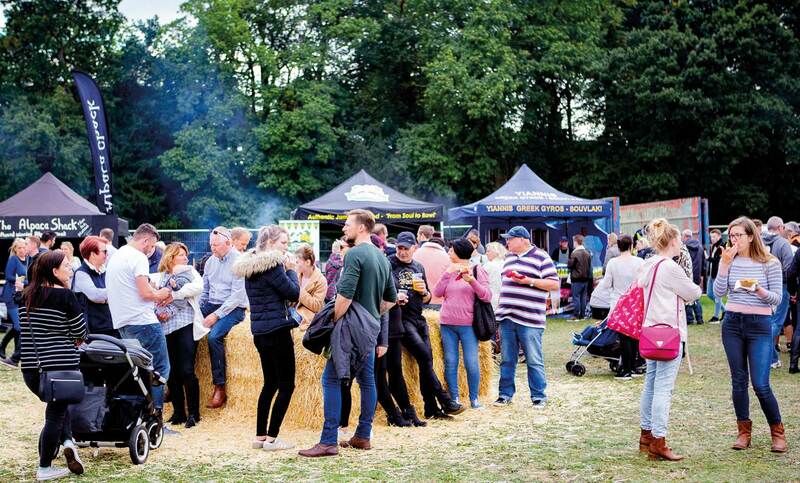 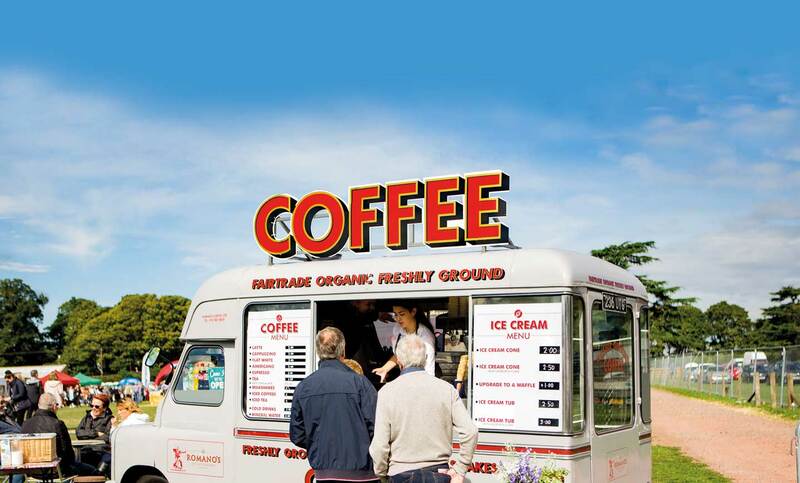 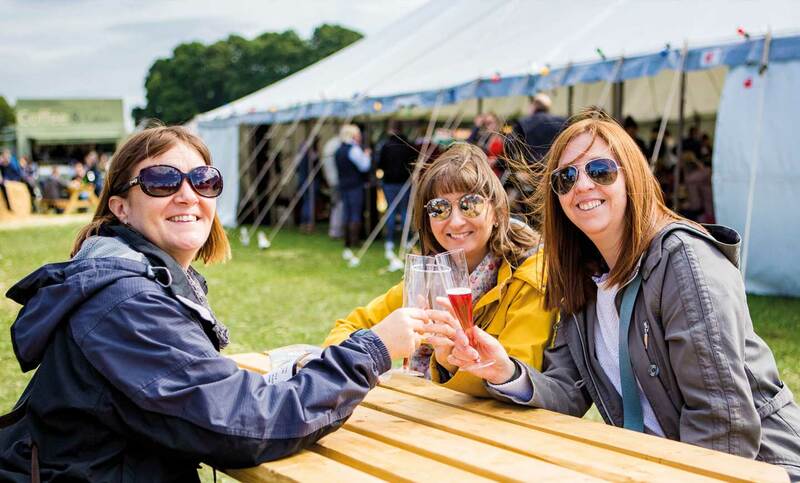 Held in Nottinghamshire, The Festival of Food & Drink attracts some of the UK’s best exhibitors offering mouth-watering fayre. 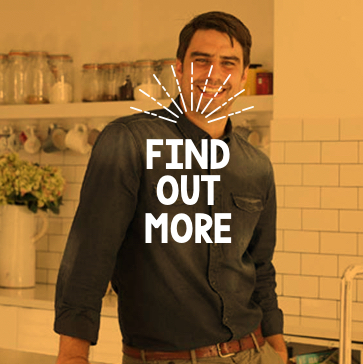 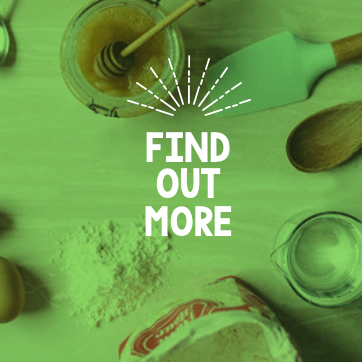 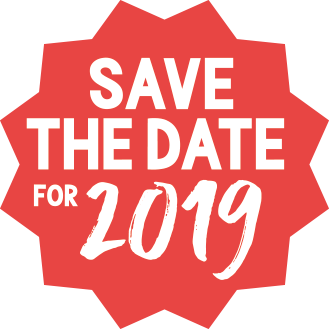 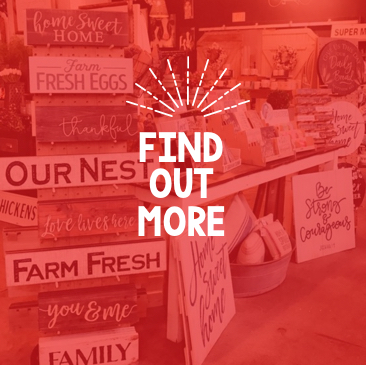 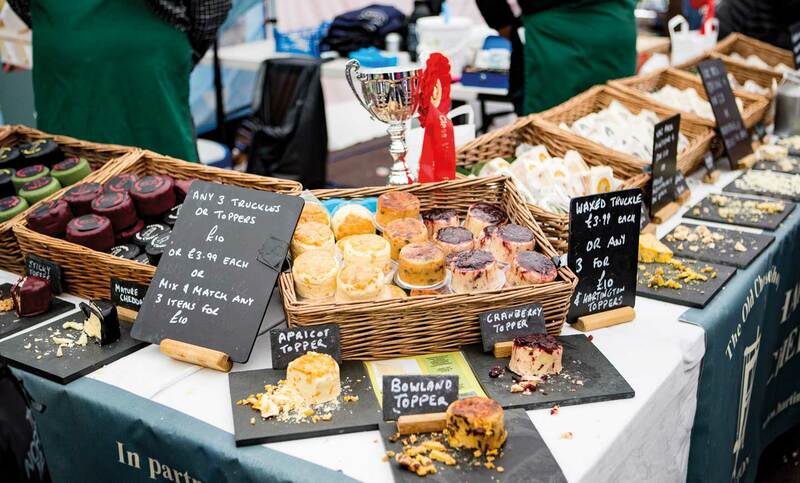 With a passion for fantastic food and drink, let us take you on a journey to discover new and Artisan producers at the biggest food and drink show in the East Midlands. 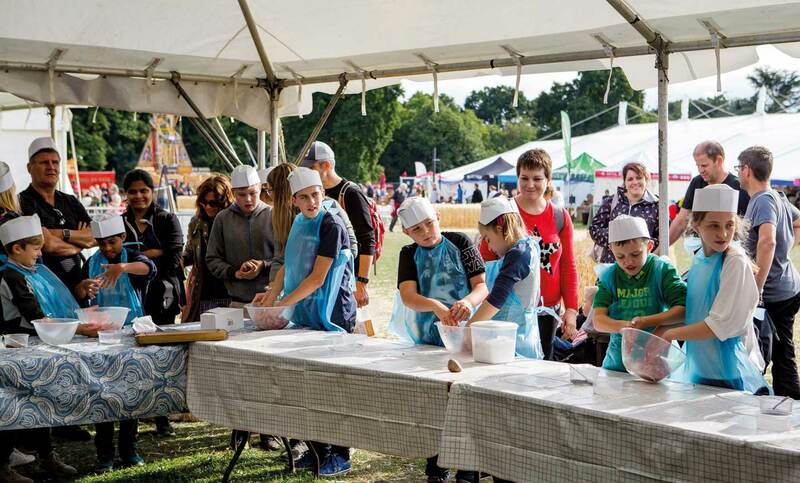 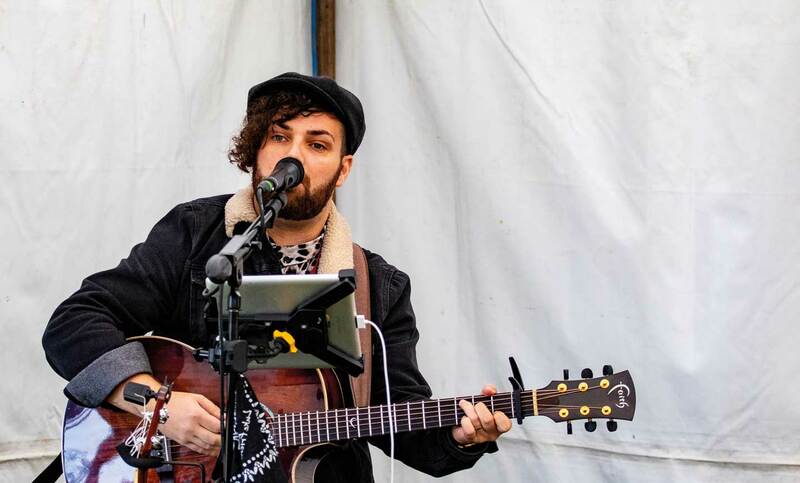 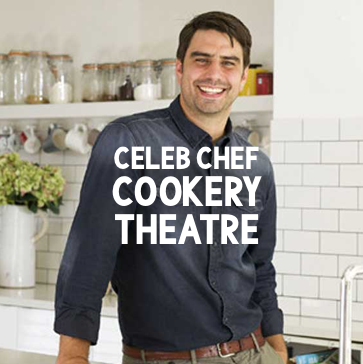 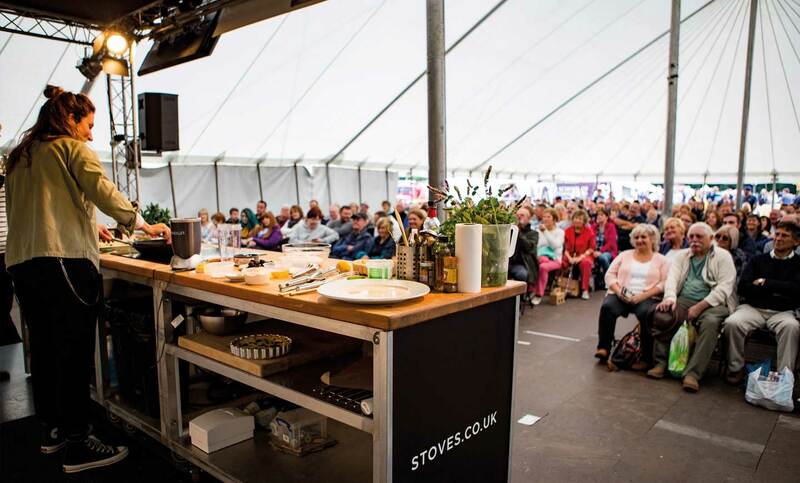 One of the best of the UK’s food festivals, not only is there a superb range of exhibitors and shopping, but also a Cookery Theatre to watch famous guest Chefs, including some of your TV favourites from Masterchef , Great British Bake Off and other favourite cooking programmes. 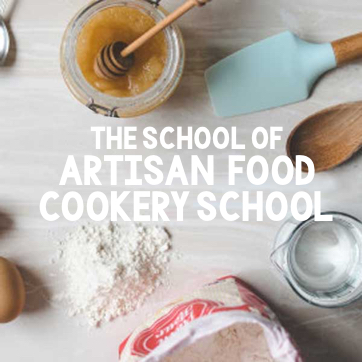 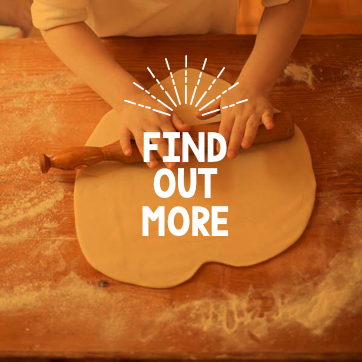 There is also the chance for you to expand your own culinary skills by taking part in one of the many workshops – with sessions available for both adults and children from The School of Artisan Food . 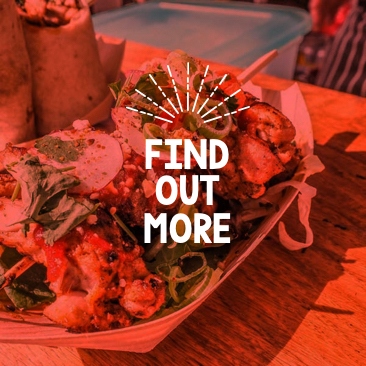 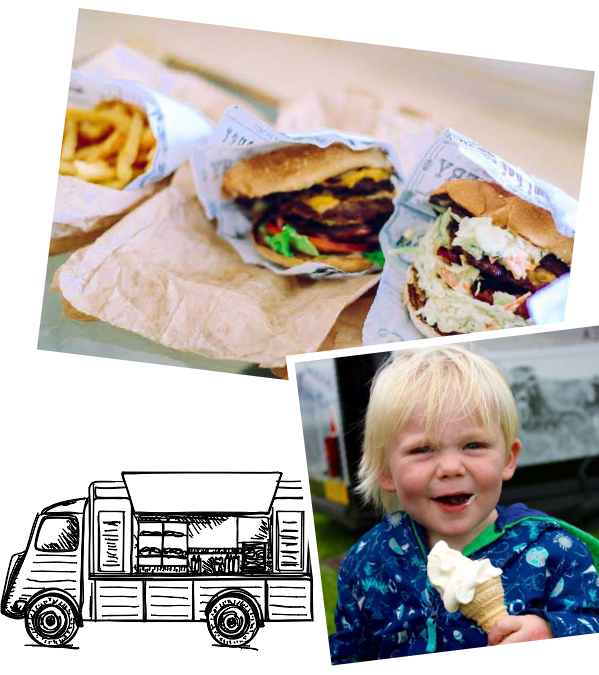 A TWO DAY FOOD AND DRINK FESTIVAL, FEEDING YOUR SOUL WITH OVER 150 TRADERS AND STREET FOOD FLAVOURS. 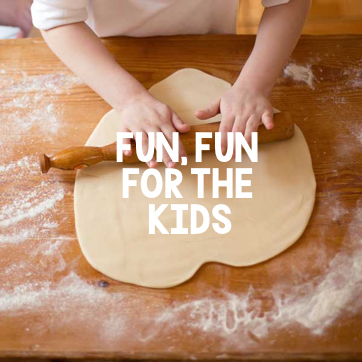 and tips for foodie things to do.